Jinan Bester Hardware Co., Ltd.
Jinan Bester Hardware Co., Ltd. is located in Jinan, which is the capital of Shandong Province on the eastern coast of China, and is the hinge of railway, highway and airport. 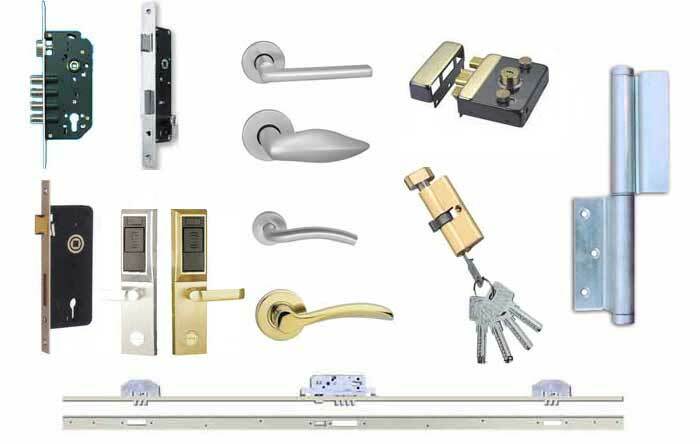 It mainly manufactures door lock (including mortise long lock, multi point lock, mortise lock, RF card lock, fingerprint lock, rim lock, etc. ), handle (including aluminum alloy handle, stainless steel handle, Zinc alloy handle, nylon handle, etc.) and Welding hinge. With reliable quality, timely delivery and competitive price, we have exported our products to USA, Europe, South America, Asia, etc. Facing the trend of which manufacturing industries is shifting to China, and China is becoming a world factory; we put more stress on abroad market. With a professional team and rich experience in co-operative production, we can offer our clients satisfied hardware they expect from us. Purchasing the hardware from us will bring you more advantage in comparison with your competitors. Beside the products described in our website, we also prefer to make the hardware in according to the samples or drawings supplied by our clients. For any application, please do not hesitate to contact us, we will develop a tailor-made solutions to meet your exact requirement.